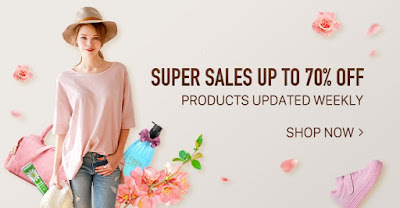 Mommy Jane loves to shop at Taobao website coz' there are variety of items to choose from the online shopping platform at an offer prices. There are lots toys, clothes, stationery, birthday packs and decoration, bags, shoes, kitchen appliances and lots more for the whole family. But everytime Mommy Jane log into the website, being an English educated, Mommy Jane had some difficulty to understand the Chinese wordings. Therefore, Mommy Jane had resorted to purchase it through ezbuy Malaysia. At ezbuy website, it will help me to find what I am looking for and to understand the information available in the site. ezbuy had a hassle free to sign-up. Just key in your email address and details or you just can sign up through Facebook as compare to Taobao which Mommy Jane always had difficulty on this. Another point that we must consider is the local customer service available at ezbuy whereas TaoBao don't have it. For any enquiries or further clarification, we can always contact ezbuy online or through phone. If you purchase through TaoBao, they have poor after sales service and there is a high frequency of missing item from consolidate shipment but through ezbuy, you can have the after sales support for wrong order, damaged parcel or missing parcel. TaoBao provides only delivery service whereas ezbuy had an inhouse logistics for flexible pick-up or delivery options. ezBuy had the lowest international shipping fee as compare to TaoBao who had an expensive and slow in shipping. 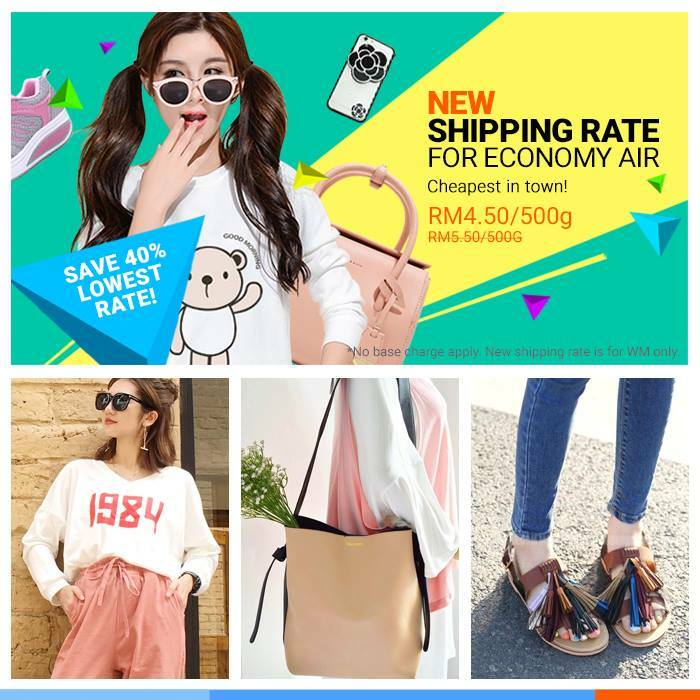 Just pay RM8.80 for unlimited delivery for a month of TaoBao products or RM4.50 for 500g with no agent fee. Another major reason for Mommy Jane use ezbuy because of the payment system. We able to pay for the items through credit cards, local banking channels and gateways. With this payment type, it will makes the payments less hectic and cheaper. 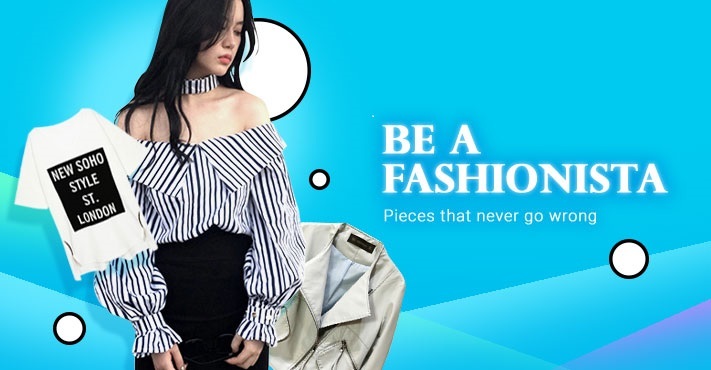 Another reason we should purchase through ezbuy is because TaoBao unable to ship sensitive products but with ezBuy, there are variety of shipping methods for almost every kind of purchase. You can choose express air, sea, sensitive air, sensitive sea option of having crate. If you ever purchase through TaoBao, then you know that you need to spend a lot of time liaising with the Seller but ezbuy get everything done for customer. TaoBao items have time limit to be consolidated or additional shipping fees incurred whereas ezbuy had its own time and own target. Some forwarders at TaoBao are unreliable as compare to ezBuy who always provide the best forwarders for the items to reach your house safe. 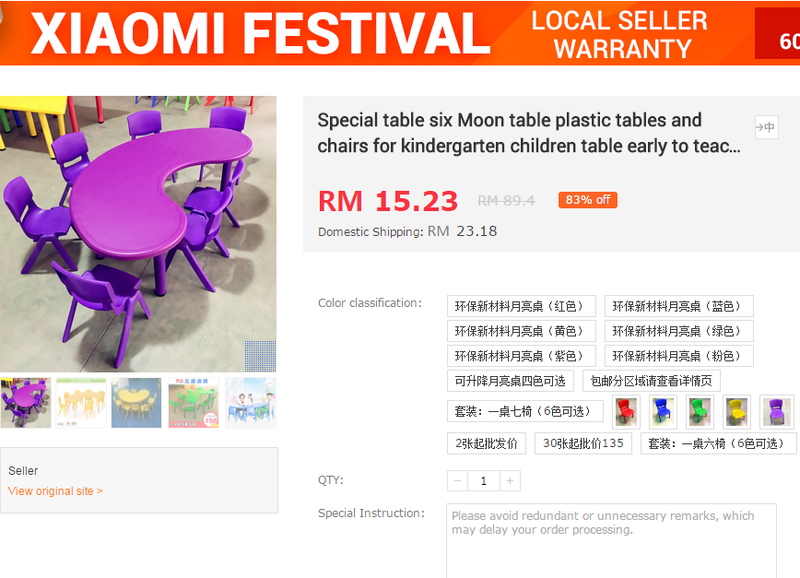 When Mommy Jane looks for a special tables and plastic chairs for my Little Angels to do some activities together, Mommy Jane found out the set as below at the best selling item. Normal price is at RM89.40 and with 83% discount, Mommy Jane need only pay RM15.23 which is relatively cheap as compare to the furniture outlets and they might don't have the design too. Just for my readers, register at ezBuy now and get RM15 ezbuy voucher at the link HERE and for the shipping fee, do key-in the code "ezshp15" to get 15% off. Enjoy your shopping and save more through ezBuy. 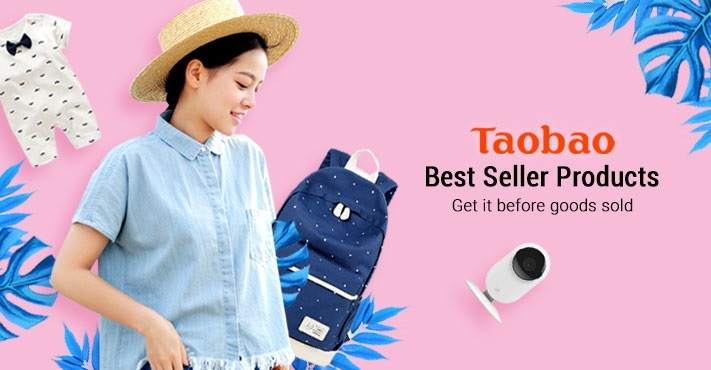 You could save all the hassles and hurdles to purchase from TaoBao online. 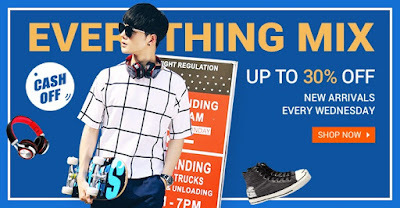 ezBuy is the best and convenient way to purchase from Taobao.com. I have tried this platform as well, it's really easy to use. Baz, agreed with you. Easier to purchase now through ezbuy. i also use this platform to do online shopping!! Bearhy, I'm sure you save lots of times and money now. Never get tired of shopping from Taobao XD Everything is so cheap and affordable! Sharon, agreed with you. Lots of variety of items to choose too. Wow~ Another website for shopping! Shini, at least you can save more from here. 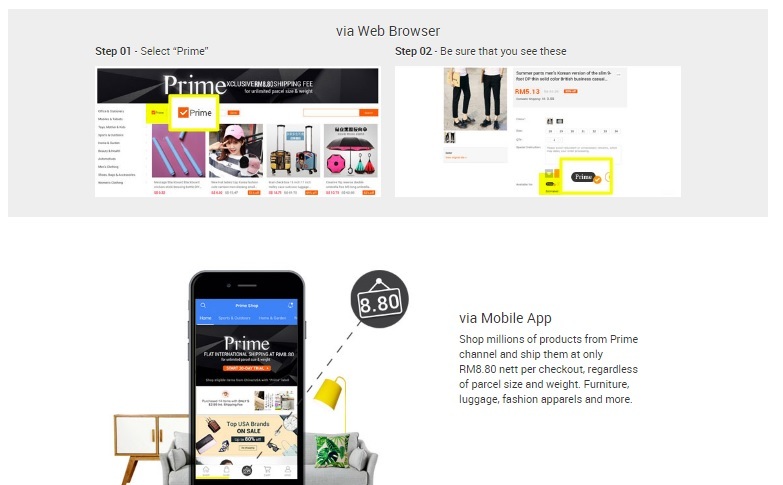 taobao is the latest convenience now. everybody is buying from there! Isaac, coz' everyone just love the new website for the sake of convenient and savings. i wanted to get it from ezbuy also, but the payment not so easy for me, as cant pay by credit card but only online banking? Lee Ying, hope they can improve on that. I prefer to pay by credit card too. I am using this too! Very easy and nice to use. Rane, great to hear that. Oh! I love online shopping, I have yet to try ezbuy though cos clothes are abit small there. But I always browse. Love it. Cheryn, hopefully they will have more bigger size of clothings soon. Carol, you will love it. 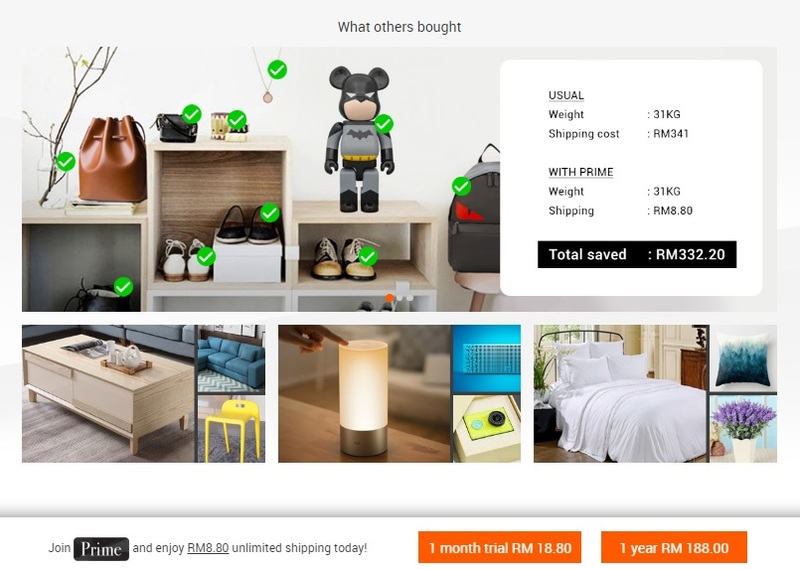 Miera, hope everything more smooth now for you to get your favourite items. Lee Yann, I'm sure there is everything for you. Do check it out.